Amy Jakobsen is an American citizen who lives in Norway. In July 2013 her worst nightmare began. Without any warning, the Norwegian Child Welfare Services known as ‚Barnevernet‘ accompanied by police knocked at her door, saying that her 19-month-old son Tyler had to be taken to a hospital for an examination immediately. 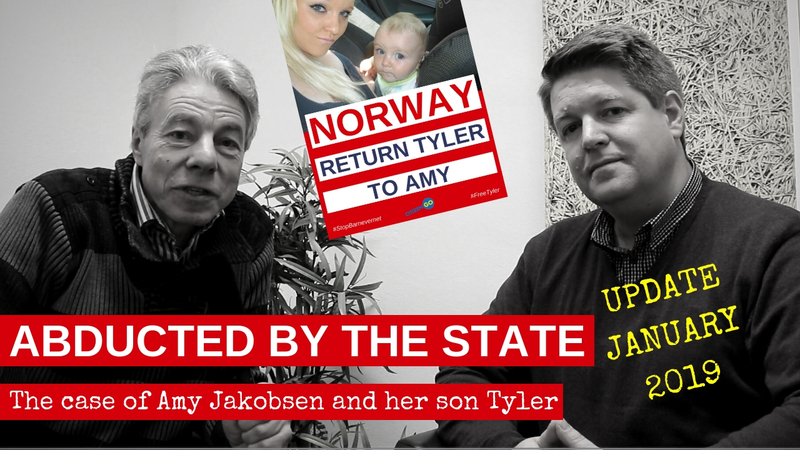 Follow Jo Hoffmann and Björn Korf as they discuss a horrible case of Child abduction by the Norwegian state.